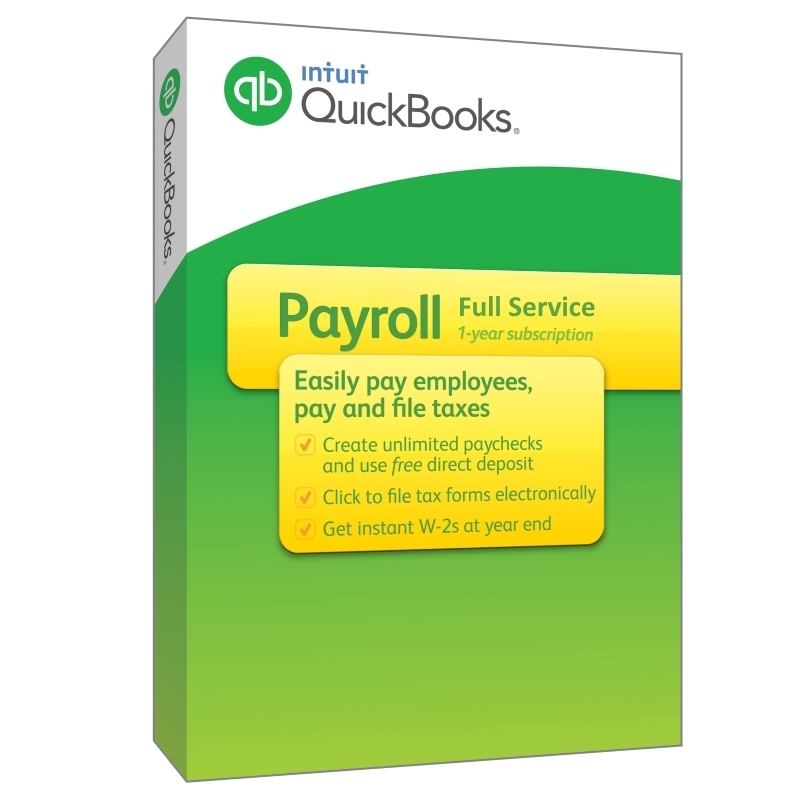 From getting you set up to handling your payroll taxes, Intuit makes sure your payroll and employees are taken care of. Total pay and hours are instantly calculated for you—so you can print checks or use free direct deposit. Error detection technology ensures accuracy. We setup, run payroll, and file payroll taxes for you – No tax penalties guaranteed. We calculate paychecks and all payroll taxes. Instant paychecks or use free direct deposit. We prepare and file W-2s at year end. Free new hire reporting for W-2 employees. Manage vacation, deductions, garnishments, and more. Guaranteed error-free paychecks & payroll taxes. Free live US-based support from experts. Works with or without QuickBooks.